I am looking forward to the spring/summer building season, and am seeking a client. I would like to design and build a small dwelling, be it a guest cottage, artist studio, workshop, small house, or retreat space. This relationship would ideally be one of commissioning an artist, rather than merely hiring a laborer. If you or someone you know might be interested, please get in touch with me and we can discuss possibilities! Below are a selection of images that inspire me, to give an idea of the type of building I am imagining. The materials used, shape, and aesthetic will of course be determined by the client's needs. 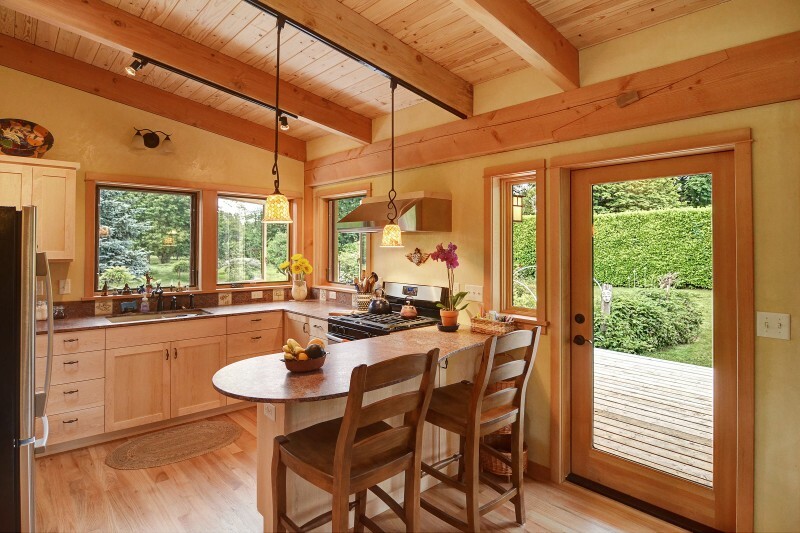 I believe dwellings can be beautiful, functional, efficient and affordable. If you do too, let's discuss working together. Just one example of a very old style of cabin. Image source. 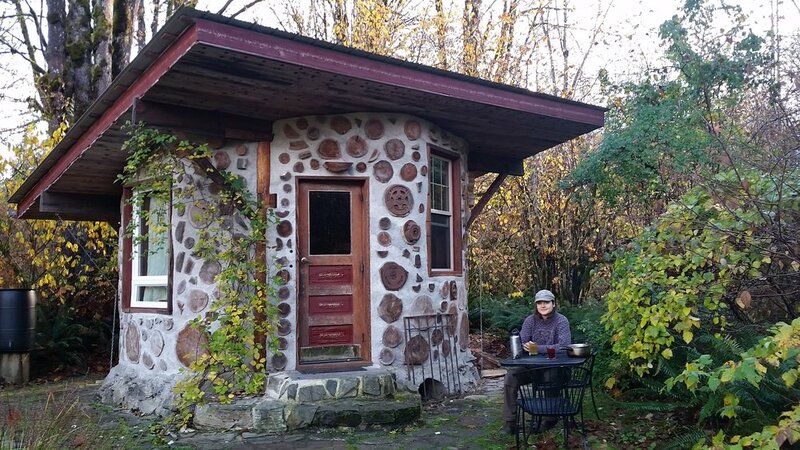 This house was built by a teacher of mine on Maine Island, BC. Builder's Website. 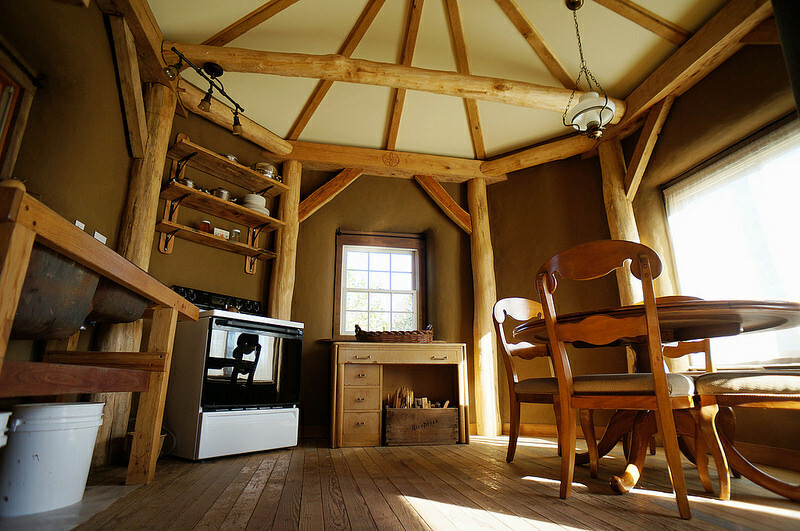 A very attractive design, this log cabin uses halved logs, allowing smooth interior walls. More info about this home. 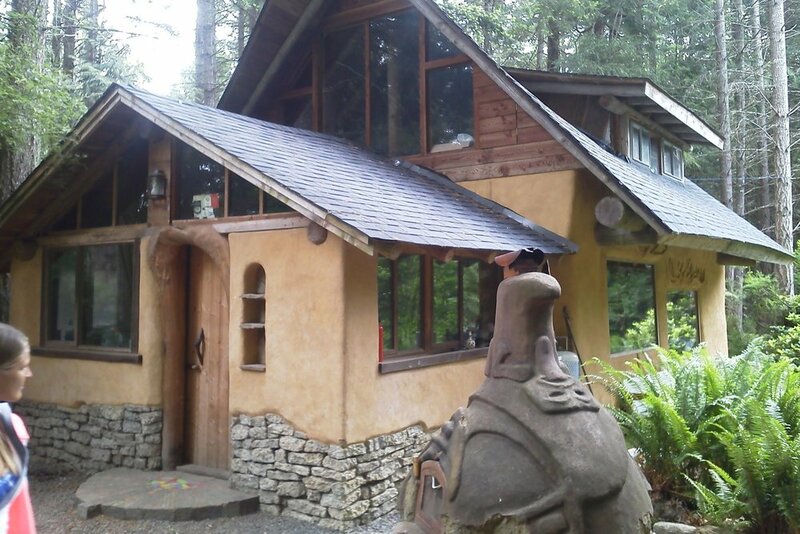 This guest cottage is located at Feral Farm in Washington, and available for rent on Airbnb.